For over 20 years, Keays Software has served the civil engineering and surveying community with comprehensive, leading edge software designed by engineers, surveyors and information technology specialists. 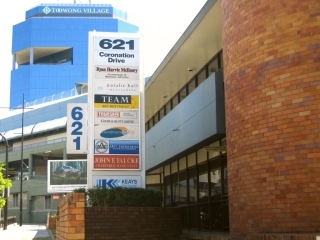 The company was founded in 1978 by John Keays, a qualified and experienced Civil Engineer. Keays Software develops software and technology to assist in the design of roads, sewers, drainages, water supply, surface modelling and the associated civil engineering infrastructure and surveying applications. Keays Software provides solutions for clients in Australia and internationally. International clients are located in Malaysia, Fiji, New Zealand and Thailand. The software packages are localised to meet varying practices in overseas countries. 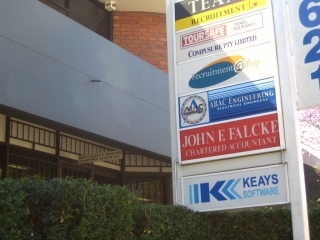 Keays Software clients and users include government departments, engineering consultants and various city and shire councils. Keays Software packages have been used in Australia for projects such as the Burdekin Irrigation Channel, the Collinsville coal line, Western Australian Railways for the Northern Rail project to Joondalup, and many Western Queensland Roads. Significant use of the software has been made by Northern Territory Main Roads, Consultants to Western Australian Main Roads, Maunsells, Gold Coast City Council, Logan City Council, Rockhampton City Council, Western Australian Lands Department. Keays Software has remained successful as a small and friendly company in a niche market.